Friends of Ours: an agency that creates ‘digital experiences for contemporary brands’ – nice looking home page. 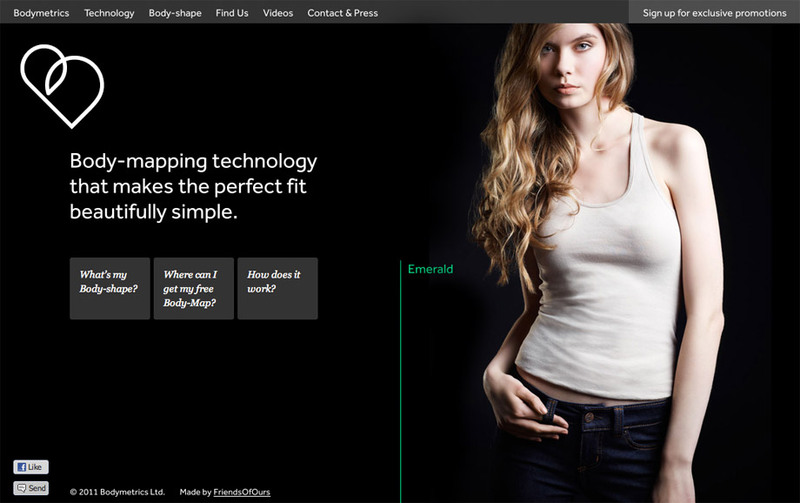 The Bodymetrics site looks great – not 100% sure what it is though! Anyhow the first post of a making of/behind the scenes for some reference.